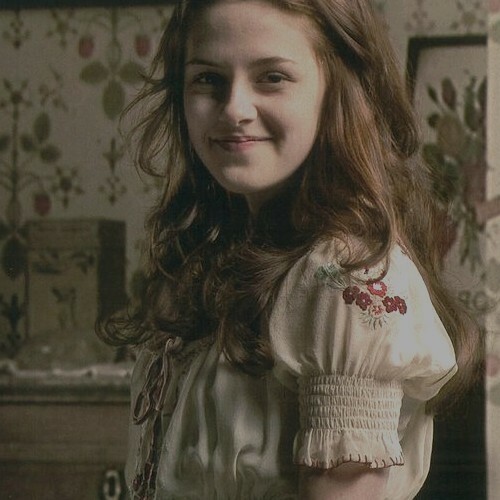 Bella Swan. . Wallpaper and background images in the la saga Twilight club tagged: kristen stewart twilight bella swan saga movie 2011. This la saga Twilight fan art might contain haut, retour au début, robe de cocktail, gaine, and vêtement.